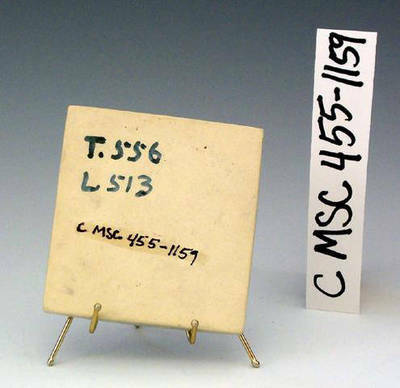 "C MSC 455-1159 Side B"
"C MSC 455-1159 Side B" (2017). UND Pottery Collection. 1499.